Phlox drummondi ‘Grandiflora Tall Cutting Mix’. I have always negated to have Phlox drummondi (annual Phlox)in the cutting garden until this season after having a visit from my late and great Auntie Dallas. She floated in through the door or the caravan…just managing to squeeze in with her ten gallon hat and after a couple of natty line dance manoeuvres to Loretta Lynn’s ‘One’s On The Way’, she announced her disappointment at my not growing her favourite Texan flower…the lovely Phlox drummondi. She illuminated her point with some wailing and some cowboy boot stamping and then she was gone. …So…not wanting to upset those beyond the grave I got hold of some ‘Grandiflora Tall Cutting Mix’ and got stuck in. What a cracker…I loved it…easy to grow and super pretty. 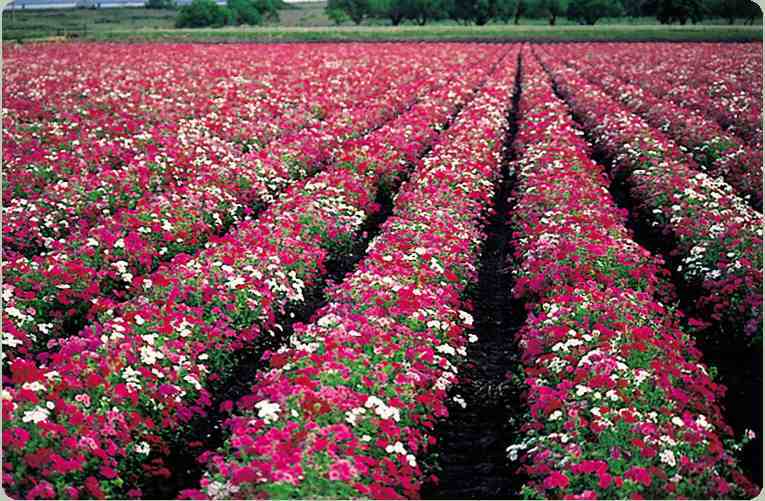 Annual Phlox is grown in a pretty standard fashion…either sow outside when the soil has warmed up a little…around mid April…or sow indoors a couple or three weeks earlier. *Don’t bury the seed too deep…just a couple of mm is fine. 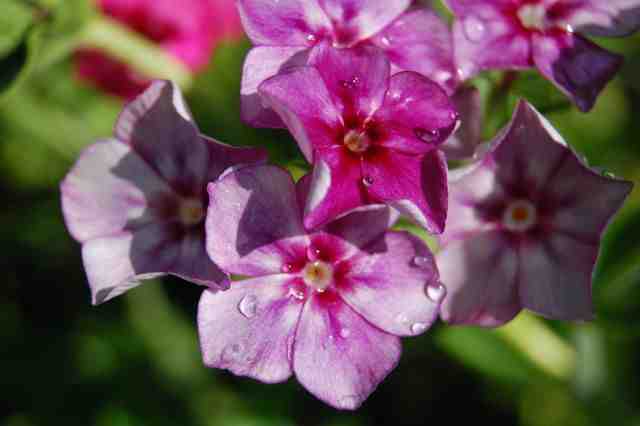 *Always keep the soil moist if possible…Phlox drummondi likes to have a drink at hand. *Thin out or space your plants to about 6 inches apart. 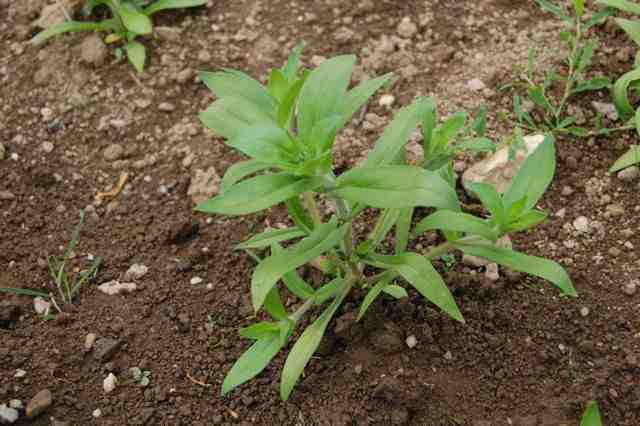 *For bushier plants you can pinch out the tips when they are a few inches high. These wonderful flowers look just fine on their own in the vase. The ‘Grandiflora mix’ has Purples, pinks and nearly whites….or try them with a lime green foil…Nicotiana ‘Lime Green’ is super useful for this. Or why not cool the colour palette down with some cool sky blues in the form of Nigella ‘Light Blue’ or cornflowers ‘Blue Ball’. I sell Phlox drummondii ‘Grandiflora Tall Cutting Mix’ at £1.95 for 150ish seeds. Happy Phloxing one and all. If you don’t already…please come and join me for flowery chat and general japes on Twitter…@higgledygarden or Facebook. Cut Flower Garden Greats. Nigella. Love in the Mist. Miss Jekyll, Light Blue. Eschscholzia ‘Ivory Castle’ For The Cut Flower Garden.